This year, I visited a ton of great small towns. Many I’ve written about, and some stories are still to come. In total, I visited 29 small towns, six cities, and four countries. Before I dive into the new year, here are some of the travel experiences that made a lasting impression. 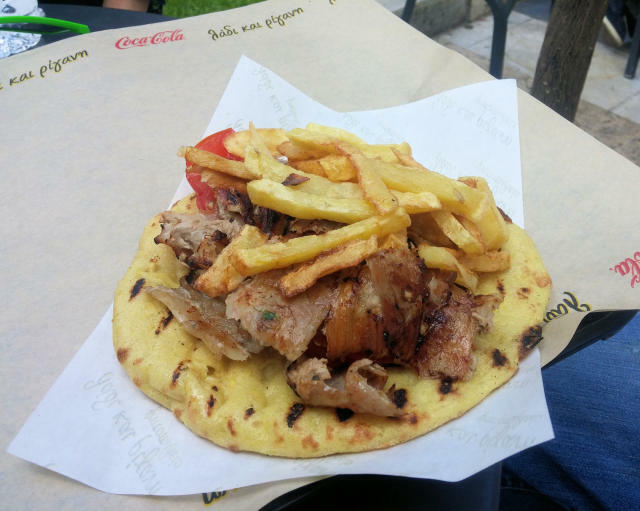 Discovering an American gyro is very different from a Greek gyro in Thessaloniki, Greece. 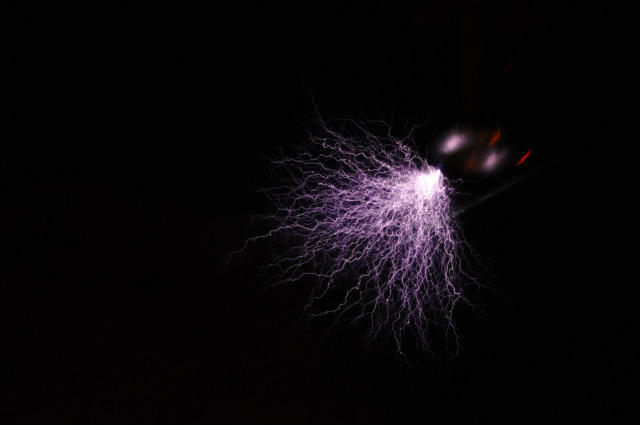 Being inside the Faraday cage at the Sparks Museum in Bellingham, Washington. 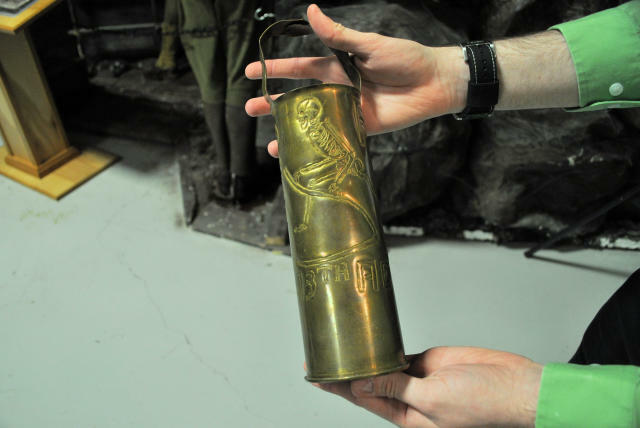 Seeing trench art from WWI at the Oregon Coast Military Museum in Florence, Oregon. 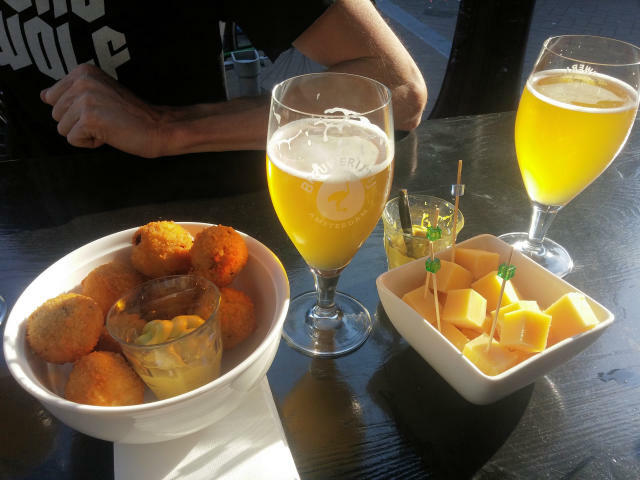 Meeting up with friends in Amsterdam, eating bitterballen and drinking local beer with a view of Westerkerk. 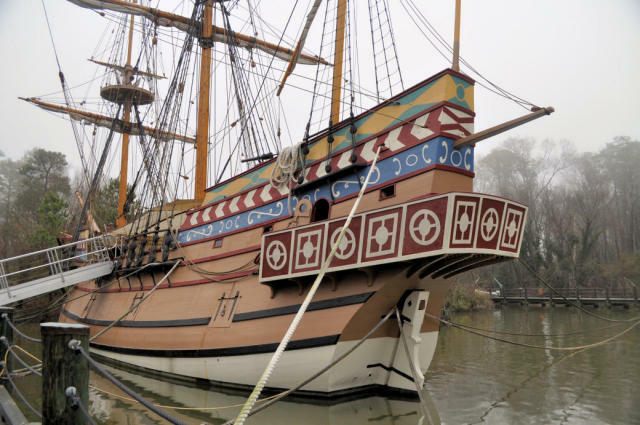 Discovering I had an ancestor that came through Jamestown, Virginia in 1624, and then visiting the Jamestown Settlement. 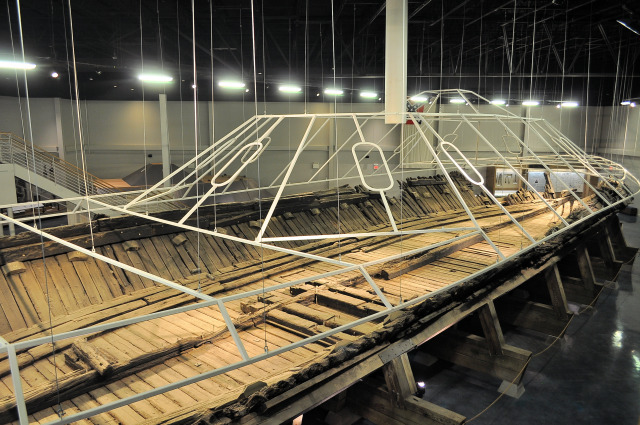 Seeing the remains of an ironclad warship at the CSS Neuse Civil War Interpretive Center and then standing inside the reconstructed CSS Neuse II in Kinston, North Carolina. 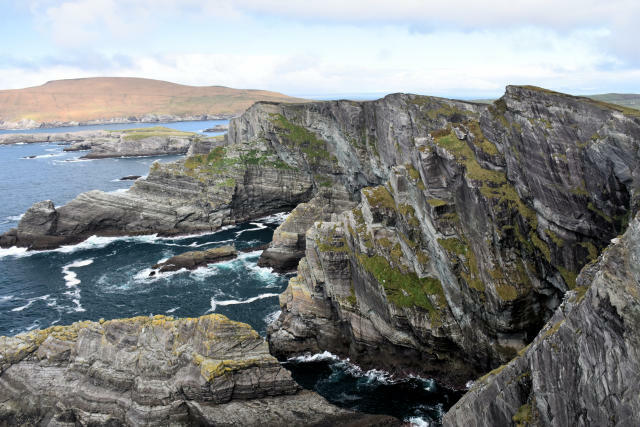 Driving the Skellig Ring in Ireland. 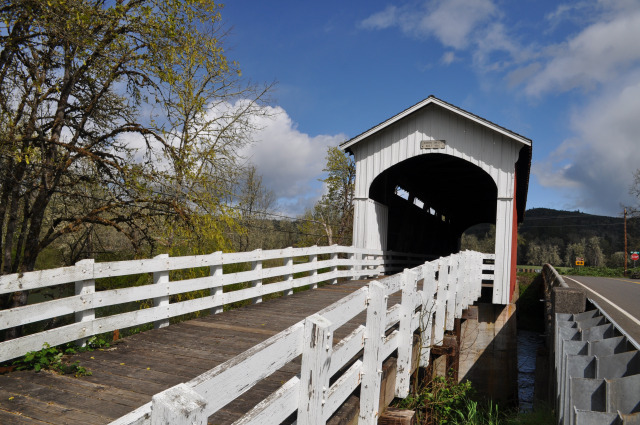 Exploring the covered bridges in Cottage Grove, Oregon. 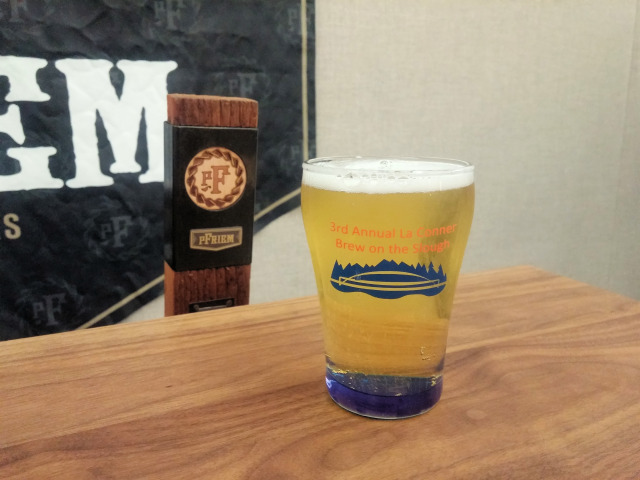 Tasting Pacific Northwest beers and ciders at the La Conner Brew on the Slough. 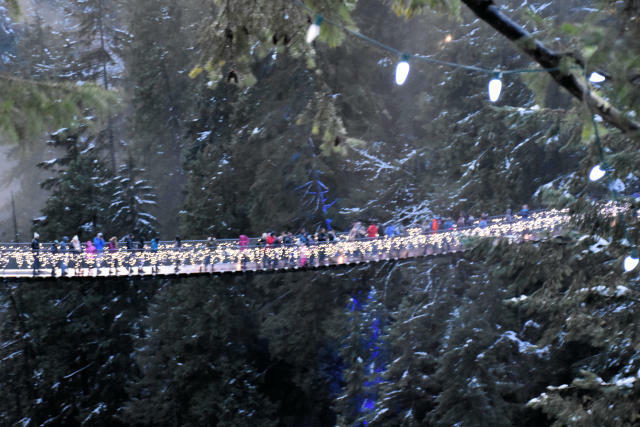 Walking across the Capilano Suspension bridge in North Vancouver, British Columbia. 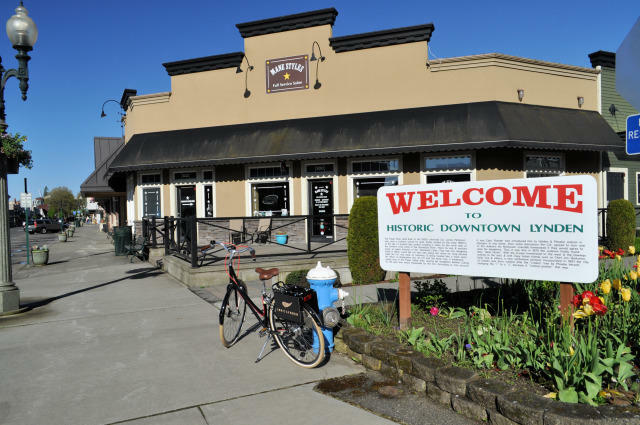 Touring the Dutch-themed town of Lynden, Washington by bicycle. 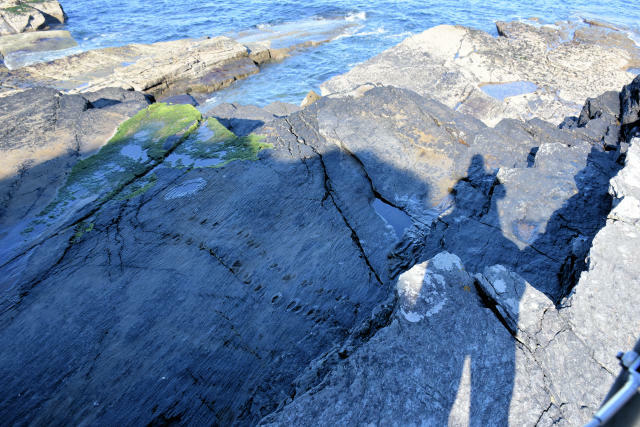 Seeing tetrapod footprints on Valencia Island in Ireland. 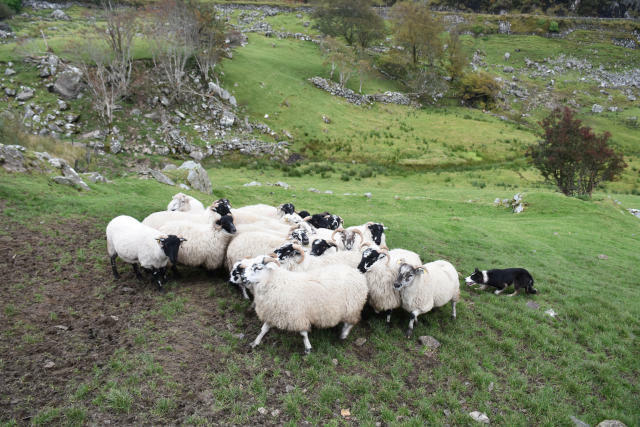 Watching the sheepdog demonstrations at Kissane Sheep Farm in Killarney, Ireland. 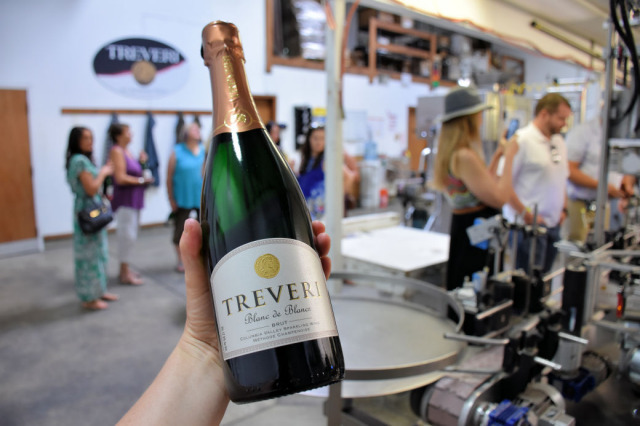 Making my own bottle of champagne at Treveri Cellars in the Yakima Valley. 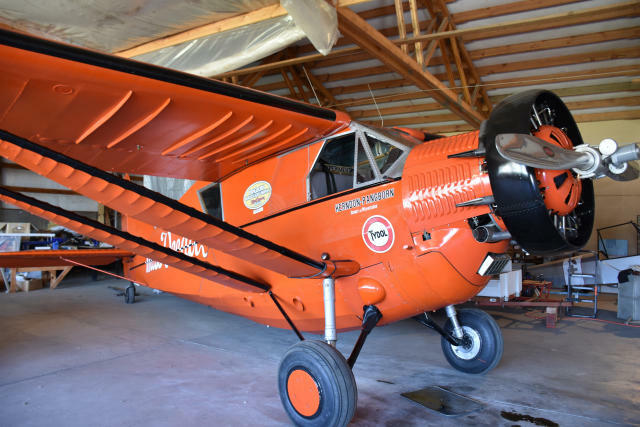 Learning about the first nonstop Pacific Ocean flight and sitting inside the Miss Veedol in Wenatchee, Washington. 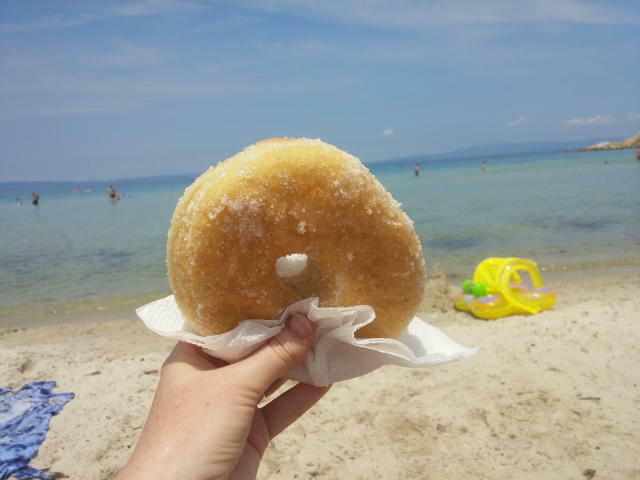 Where did your travels take you? Do you have memorable moments to share? The Ireland photos have me on the edge of my seat! I have to get there! Tam, I hope you get to go soon. It is an amazing place! Nice way of reviewing the year that was! I will do the same thing for 2018! What can I say, you get around lol. I have done a few of those. This past year was China for me. Not sure still for 2018. Evelyne, I’d love to go to China! Melody, I can’t wait either! 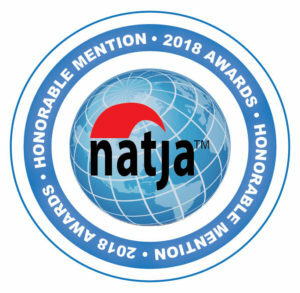 Glad to count you has one of my travel friends!